Although it doesn’t seem like Mother Nature has gotten the memo, we have officially entered the spring season! For those of us living in climates that are still experiencing regular snow squalls, it’s hard to imagine that we’ll ever see green grass or vibrant florals again. Somehow we always get there, but this year the journey just happens to be taking a bit longer than usual, especially if you’re planning a spring wedding. Of course, the best thing to do is remain positive that the weather will cooperative perfectly on your big day. However, having a backup plan is definitely a close second on the list of “things to do” for your wedding. 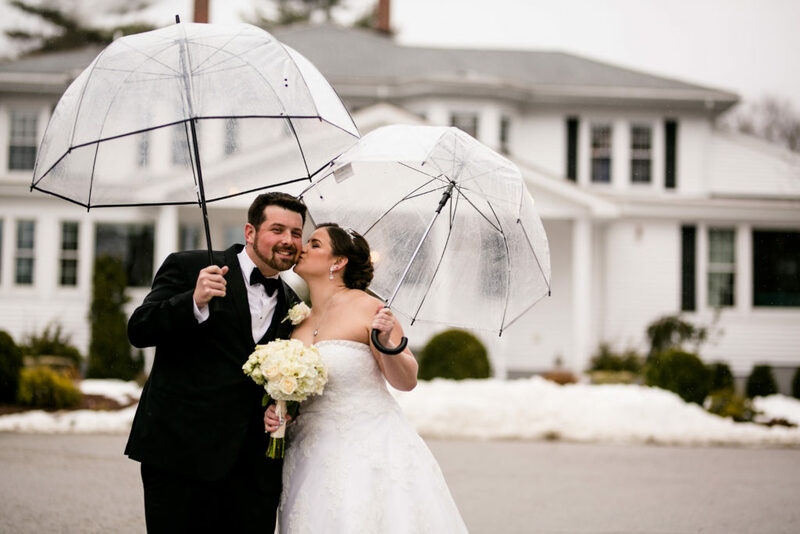 Fortunately, if you pick a venue that features gorgeous photo ops, you’ll be able to make the most of rainy day wedding photos! There isn’t a shortage of beautiful wedding locations out there. Anyone who has done a search on Pinterest can see that there are a lot of venues to choose from. When looking at wedding locations, think about the big picture. Sure, it has an amazing outdoor ceremony location with a view to die for, but what is their indoor alternative in case of a weather emergency? If getting married in a conference-room style suite isn’t how you envisioned your wedding looking in pictures, think about finding a venue that features both attractive indoor and outdoor areas. 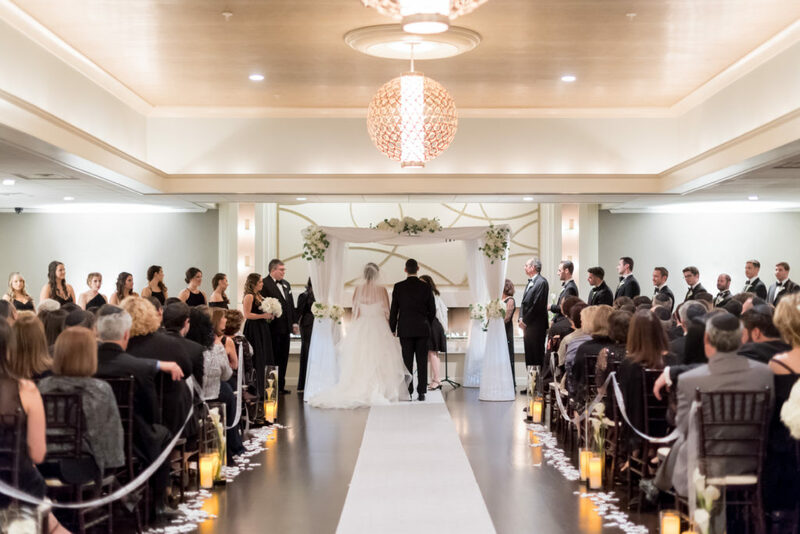 At Saphire Event Group, our ballrooms have the ability to serve double duty as ceremony and reception locations, thanks to elements like stunning fireplaces, separate lounge areas, and an expert staff that can flip a room in a snap. Our newest addition at Saphire Estate will make this easier than ever, with two distinct spaces to keep the cocktail hour and reception completely separate! Rain can be kryptonite for digital cameras, but a great photographer will do whatever it takes to get the shot. When interviewing photographers, ask them what they do in case of unusual weather conditions. Do they have special covers for their equipment? Use an assistant to help hold an umbrella for them? You have backup plans for other elements of your day, so make sure your most important vendors have them too. 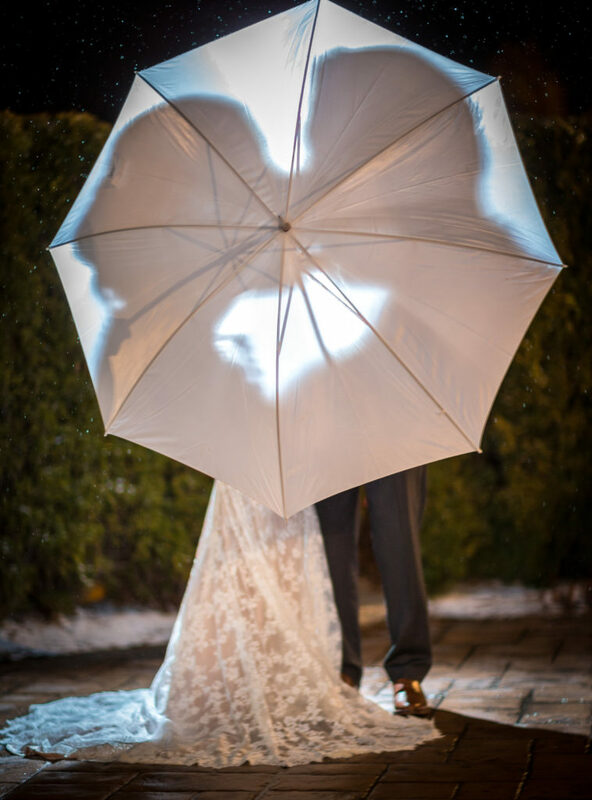 Ask for other rainy day wedding photos they’ve taken, and make sure their style works for you. Also, see if they have a cute umbrella in their arsenal (a lot of them do!). If you have a specific idea of a style you like, consider purchasing one yourself to achieve your ideal vision. 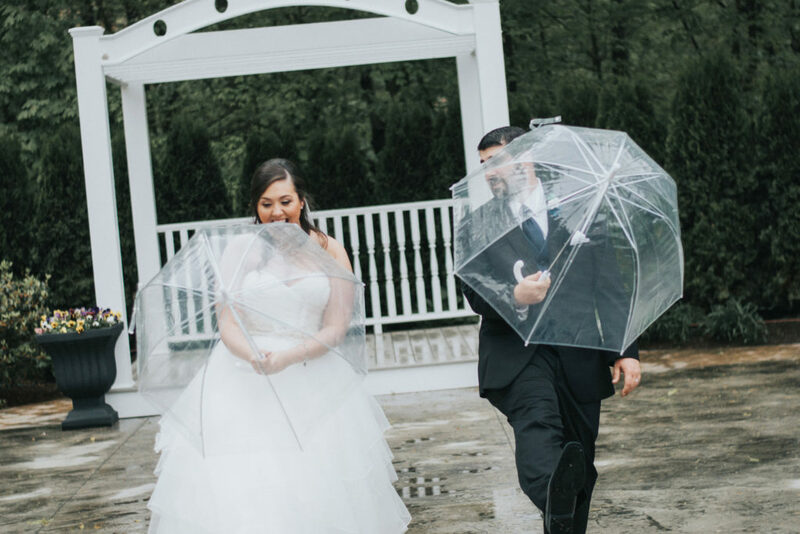 Although most couples don’t wish for downpours on their wedding day, in many cultures some rain is considered good luck. Much of this stems from Hindu customs, but has now become a superstition that has spread throughout many cultures. One Hindu theory is that rain signifies unity, because a knot that is wet is very difficult to untie. So when it rains on the day you “tie the knot,” your marriage is supposed to last longer because it’s harder to unravel – who knew?! When planning a wedding, there’s a lot you can be in control of. Everything from cake, to flowers, to attire – all of those details are things that you get to choose. 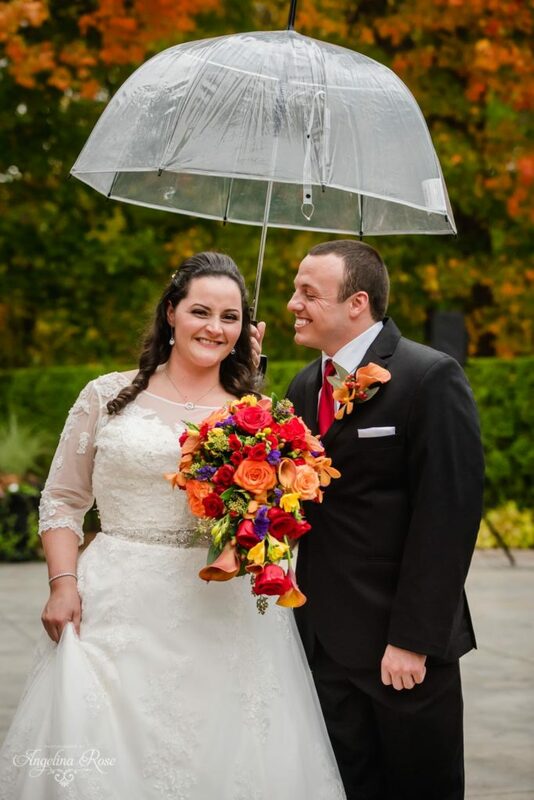 Unfortunately, even the best wedding planner can’t control the weather (especially in New England). In this case, it really helps to just be prepared to make the most of rainy day wedding photos. All you can do is arm yourself with the best tools in which to plan your event. And of course, be prepared with a cute umbrella, just in case!